Someone asked me the other day what was the first romance book I ever read. That’s a tough question, I’m not sure my memory is that good. What does surprise me though, is that I clearly remember reading CS Lewis, Enid Blyton, and Edward Stratemeyer as a young girl. Secret Seven, Famous Five, Narnia, and Nancy Drew….I loved stories that fired my imagination, and I was too little to ‘fall in love’. Perhaps that’s why I love mysteries or suspense in the romances I write. As far as romance reading goes, I definitely remember reading many, many Mills and Boon books—I loved Penny Jordan. 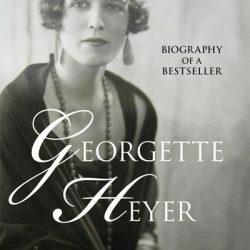 Then came my historical phase, Outlander and the Catherine Cookson stories where life was tough and unfair, and then of course I loved Georgette Heyer. I got to meet Australian author Jennifer Kloester at the RWNZ conference this month. 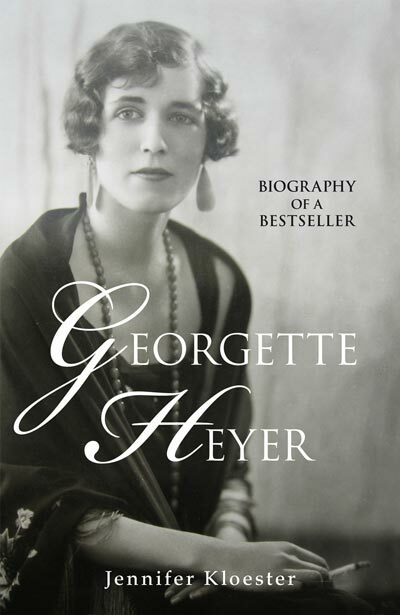 She gave me a signed copy of her biography of Georgette Heyer and I’m just starting to read about Georgette’s incredible life. I love stepping into a real persons life and world. Biographies are some of my favourite reading. Whose biography would you love to read? What book has stayed with you the most and why?